You’ll probably seen all of the spam that comes in from India. “Get top position for your keywords!” Yes, we get that spam, too. Can you trust that? Of course not. It’s something that is easily promised, not so easily delivered. I’ll save you the curiosity on what you get from the India spammers. They will give you only basic SEO. Every web page has a title tag. For good SEO, you’ll want to keep your title tags under 60 characters in length and make sure each page’s title tag is unique. Make sure it’s readable and not just keyword “spam” – Google usually prefers pages with readable title tags and rewards them with better ranking than sites that cram pure keywords in. Next to your title tag is a description tag. This is what shows underneath the title tag in the search engine results. You don’t need keywords as much here, but you do want to make it relevant to the page and to give information to the reader so they know if it’s the page they are looking for. The recommendation for the length here is from 120 to 158 characters. Google will rank every one of your pages uniquely. To get the best results, make sure you have focus on each page for the keyword you want to rank for with that page. It’s not easy to rank if you try fitting in all of your services or products onto a single page and then want to rank for all of them in one place. Set it up so that you have unique services on each page. This will make it easier to rank each page higher in the listings. That is how to do basic SEO. It will help improve your page listings for all the pages on your site. It will NOT be enough to beat your competitors who are doing serious SEO. 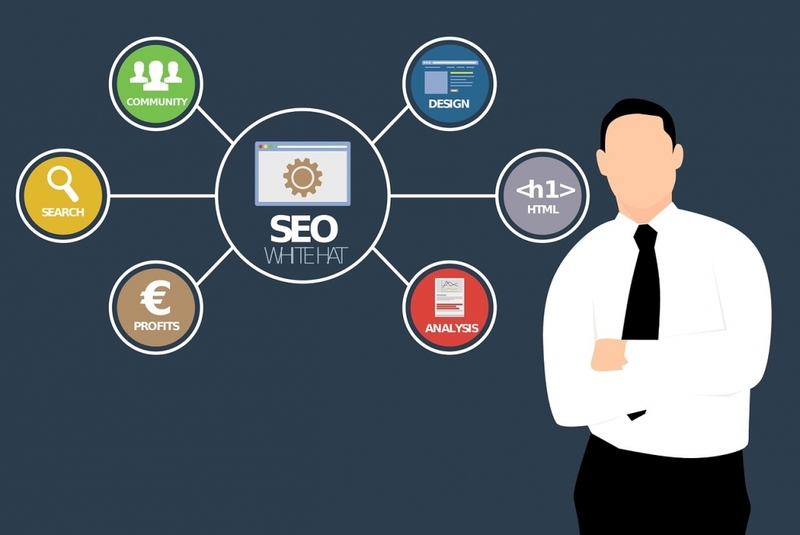 Serious SEO includes building backlinks to each of your website pages from a variety of sources, putting content as is appropriate on both your own website and on other pages that connect to your site, and building consistency across multiple places that Google (and Bing) will crawl. At TMO, we do all of these things and more. We can get your presence seen locally, nationally, or even internationally. If you’re interested in improving your website position with more than the basic SEO that spammers will offer to do for you, contact us! We will work with you to find the best fit for your site so you can be found online, every time. You can call or text us right now at (918) 299-0777 if you have a quick question or need to speak with us about something immediately. However – if you want someone to speak with that will have dedicated time for you to fully discuss your search engine optimization needs, schedule a call. We will make sure the time on our call is fully dedicated to you and your business.